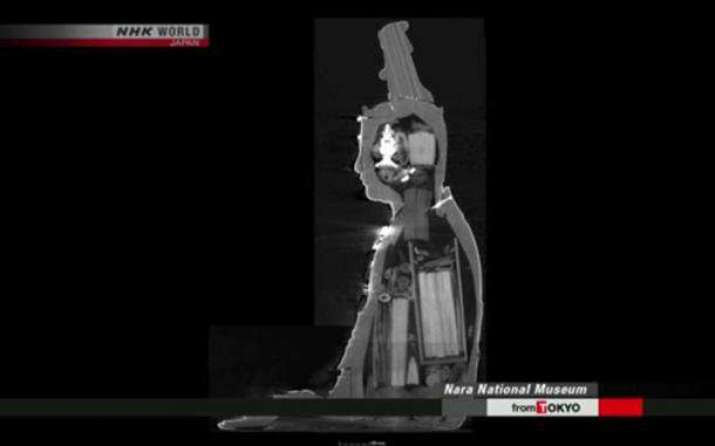 According to NHK, officials from the Nara National Museum found a hollow space stretching from the top to the bottom of the statue, when they used a CT scanner to verify whether it contained any objects. 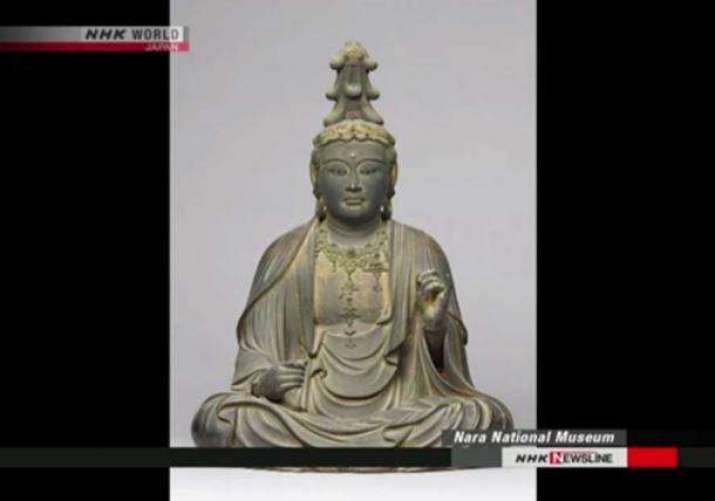 They discovered around 30 items in the statue’s head and about 150 objects stuffed inside the statue’s body, including scrolls and what appear to be relics. The researchers were granted permission to examine the statue on the condition that they did not damage the statue or any of the items they might discover. Though the statue was expected to contain something, the high priest of the Hokke-ji Temple was surprised at the treasure trove that the researchers discovered. The findings raise the question why so many objects were placed in the statue and why they were then forgotten. The items inside the statue are undoubtedly of great historic and archaeological interest, but opening the statue to extract the items might damage the statue or even the other artefacts. Whether the scientists will open the statue and examine its content, remains to be seen. It is believed that the Bodhisattva Manjusri chose not to become a Buddha in order to help humanity escape suffering. The Bodhisattva is associated with wisdom in Mahayana Buddhism, and is usually depicted as a young man with a flaming sword, representing the realization of transcendent wisdom which cuts down ignorance, in his right hand and in his left the Prajnaparamita Sutra representing his fulfilment of ultimate realization through the blossoming of wisdom. 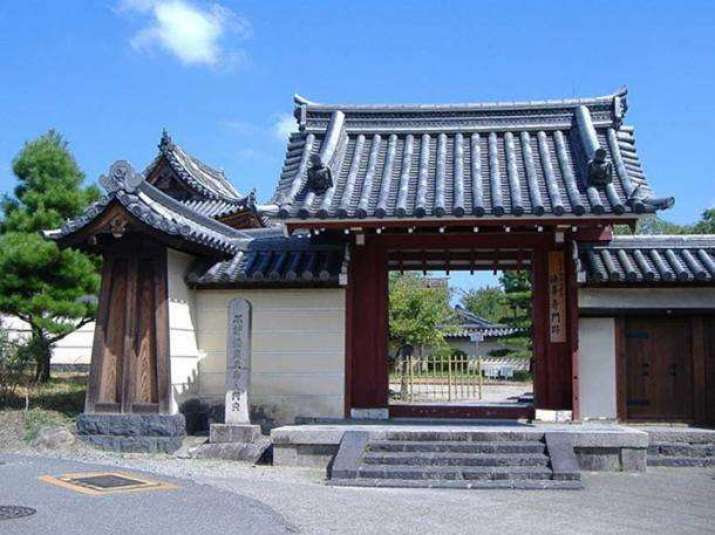 Hokke-ji Temple in Nara was built by Empress Komyo (701 – 760) as a nunnery representing Komyo’s strong dedication to religious life. The temple is a large complex with several halls, gates, and two pagodas. The temple is famous for a wooden eleven-faced Bodhisattva Guanyin or Bodhisattva Avalokitesvara, or Kannon in Japanese, which has been designated as a national treasure.